Colorado Department of Revenue/Taxation Division is hosting a series of Webinars and classes during the month of November. 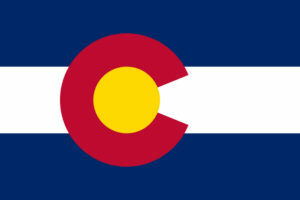 Webinar topics include: Colorado out-of-state Retailers and Colorado in-state Retailers. Classes for businesses with a Colorado sales tax and/or use tax account are taught at various locations throughout the state. The calendar in the link below lists in-person and webinar classes on state-collected taxes. This entry was posted in Colorado and tagged Colorado, Free Webinar, in state retailers, out of state retailers, sales and use tax by ZASALT. Bookmark the permalink.